I don’t know how we could not watch Lust for Life for today’s Saturday Matinee. We skidded past it yesterday, in honor of Kirk Douglas’ 100th birthday. Today let’s take a closer look. 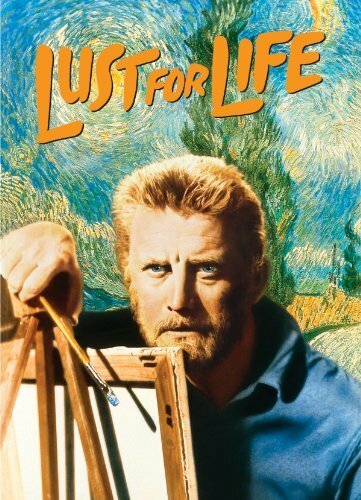 The film, based on the 1934 biography by Irving Stone, was nominated for four Oscars including one for Kirk Douglas for playing the tortured genius Van Gogh. Fickle Mr. Oscar only went home that year (1956) with Anthony Quinn in the Supporting Actor category but the film was called out for the screenplay adaptation of Irving Stone’s novel, as well as art direction. One would hope the art direction would be, um, artistic, seeing that it was set in the world of the, um, arts. 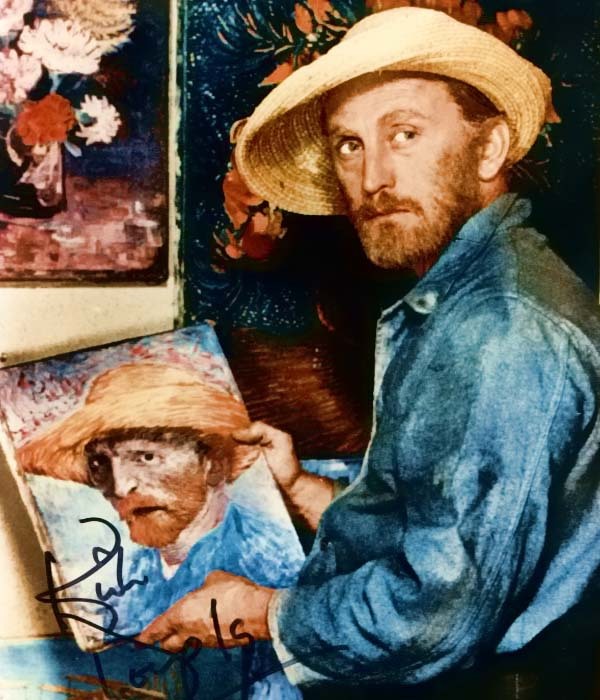 Kirk Douglas as Van Gogh, working on The Red Vineyard. The only recorded sale of a Van Gogh painting during his lifetime. We’ll get to the movie in a moment but first read this quote by Douglas. Any unappreciated artists out there—writers, painters, photographers et al— this ought to warm your heart. That kind of empathy is what makes a great actor, great. CLEARLY, the most dramatic feature of the life of Vincent van Gogh was the difference between his painting, which was forceful and sunny and warm, and the character of his disposition, which was clouded by dark and maddening moods. This contrast of coloration in the product and person of the man is more vivid and tantalizing than anything that happened in his career, including the celebrated episode of his slicing off his own ear. 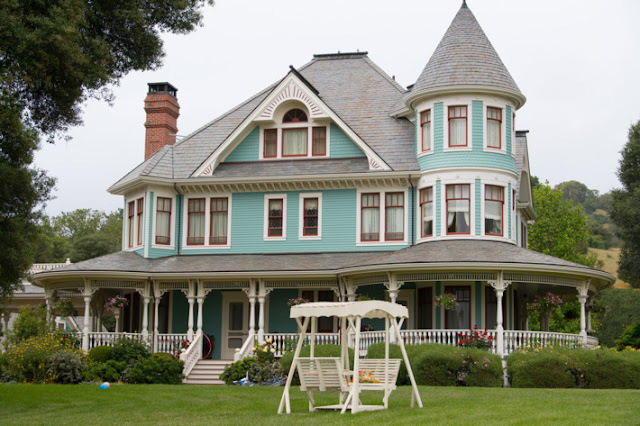 Thus, it is gratifying to see that Metro-Goldwyn-Mayer, in the persons of producer John Houseman and a crew of superb technicians, has consciously made the flow of color and the interplay of compositions and hues the most forceful devices for conveying a motion picture comprehension of van Gogh. 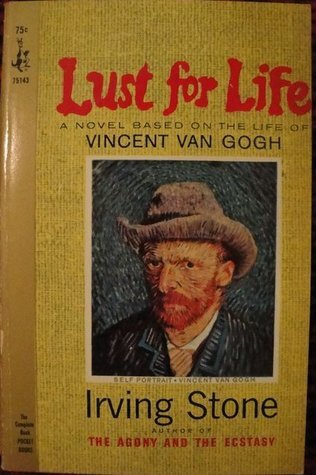 In"Lust for Life," color dominates the dramatization—the color of indoor sets and outdoor scenes, the color of beautifully reproduced van Gogh paintings, even the colors of a man's tempestuous moods. 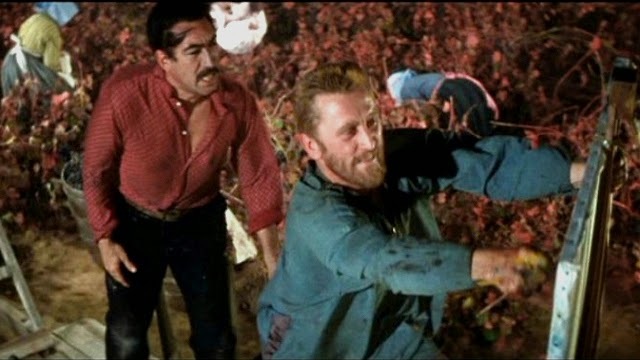 These pictorial color continuities, planned like a musical score, have more effect upon the senses than the playing of Kirk Douglas in the leading role. That does not discredit the acting of Mr. Douglas or the quality of the script prepared by Norman Corwin from a novel by Irving Stone. 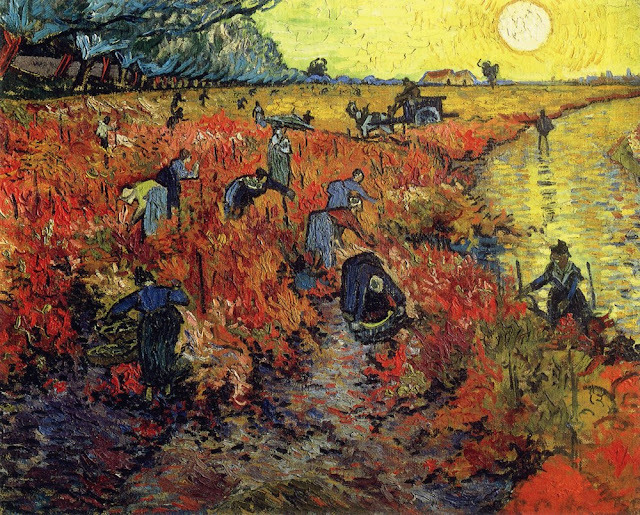 Both the script and the performance of this picture have a striking integrity in putting forth the salient details and the surface aspects of the life of van Gogh. 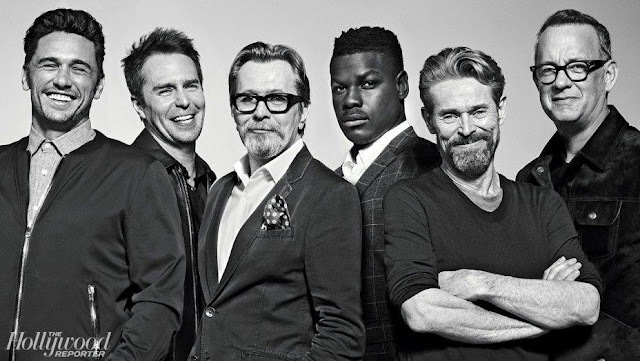 So, not the best review of the actor’s work who—in the movie star world he lived in—was likely not asked to affect an accent at all but to hit us with his best movie star gravel. But aren’t you curious to see Lust for Life, or see it again? It sounds gorgeous. Lust for Life is available to stream on Amazon, YouTube, Vudu, Google Play and iTunes. It’s a classic. Have you seen it?